Home / Blog / How Do Fulfillment Companies Manage Inventory? 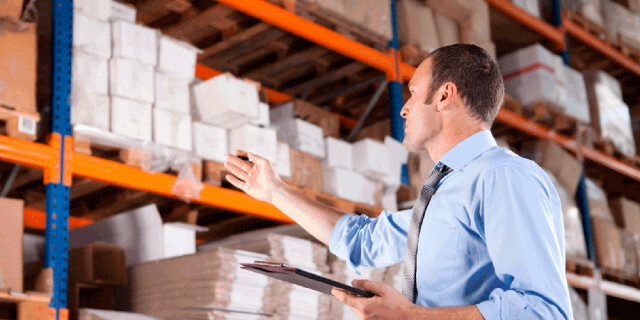 Fulfillment companies manage inventory in several ways depending on the clients they service. Overall, a fulfillment company’s inventory management process includes processing the approved sales order for a product through to a completed shipment. This is the output side of fulfillment referred to as fulfillment and inventory. The input side of fulfillment includes processing the inventory requirements through to inventory ready to ship, referred to as purchasing and material resources planning (MRP). 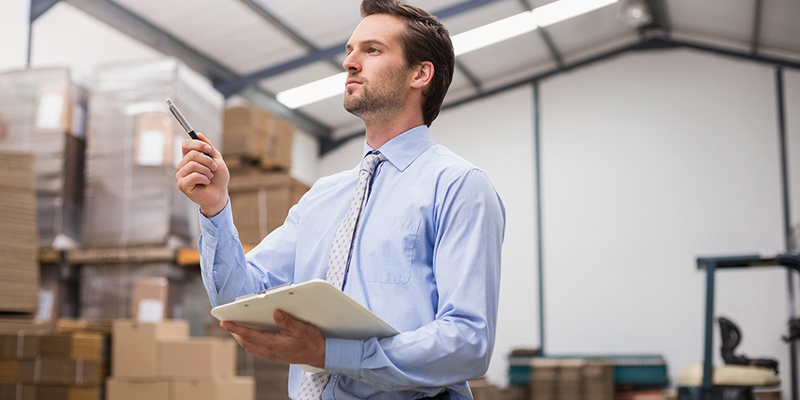 There are several steps to consider when working with the inventory management process. Fulfillment companies receive and store product inventory in a safe and secure warehouse. If the product has special requirements such as storage at a specific hot or cold temperature level, most warehouses are able to accommodate but it is always best to verify these services are available with the provider you choose. Many can also accommodate expansion needs as well in the event your business experiences greater demand. Having adequate shelving space and easily accessible product through an effective inventory management system and expert staff can make a huge difference in getting the product to a satisfied customer. This is the focal point for determining the best inventory levels for a business and producing requirements that drive purchasing and production. Once MRP is established and the proper inventory is on hand, this makes the task of fulfillment goals easily attainable. A prerequisite for utilizing these processes is that the business has defined their products and services, the related parts and materials and connected to suppliers as needed. Products are then generally set up in a catalog application through a specific software program. Fulfillment providers use systems that can range from an excel spreadsheet to a sophisticated proprietary software system depending on the volume of clients and products they service. Most sophisticated inventory management systems are developed to handle a flexible and frequently changing range of products. The software keeps accurate and real-time data on all products in the warehouse and allows for efficient order pulling and shipment. A comprehensive software system will integrate online ordering, eCommerce fulfillment, real-time inventory tracking and reporting and full customer service features such as product returns, replacements and damages along with live inventory and sales reporting. This kind of system allows for clients to manage inventory at various locations around the world and automatically sends out email alerts when items are low and need to be re-ordered. Some fulfillment companies have multiple order fulfillment software that clients can choose from depending on their specific needs. Some software programs are able to manage multi-channel needs better than others, filling orders from a variety of different sources which can include multiple online stores and brick and mortar stores that will eliminate errors like duplicate orders. The current trend in inventory management is cloud based software allowing even greater order tracking flexibility ensuring direct-to-consumer and bulk orders inventory can be managed efficiently. Inventory management can track the order throughout the entire shipping process until the order was received by the customer. When notification is received, this closes the loop on the sale unless a return of merchandise is requested by the customer. At this point, certain safeguards are also established in many systems to facilitate the returns process. Fast and reliable service is provided for multiple daily pickups scheduled via the major courier services; UPS, FedEx, USPS, FedEx at the majority of fulfillment houses. Shipping options can usually be custom tailored based on the client’s budget. With the current use of social media and ecommerce deals, group purchasing can drive a large number of purchases overnight. Flash sales and hot market promotions can clear inventory quickly. A good fulfillment center will monitor order inventory and be able to react fast to the peak demand that follows. Current and new technologies has been a game changer in fulfillment making it easier than ever for clients to stay on top of product inventory and eliminate mistakes through use of more accurate systems. With these advancements, fulfillment companies can now cater to a variety of clients with a variety of needs all at the same time.